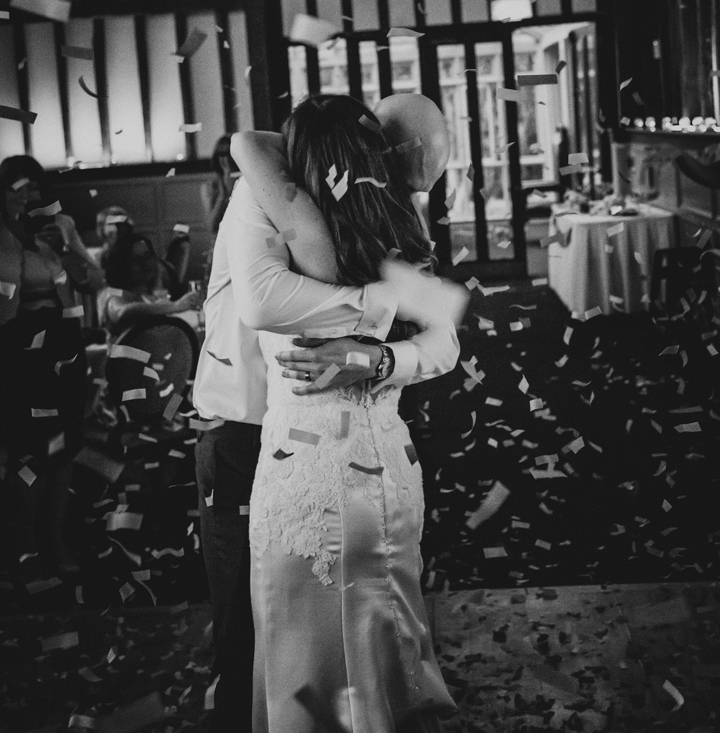 Every wedding is different, so I offer a free wedding consultation to discuss your day and your individual requirements, so we can arrange the perfect photographic cover for you. To keep it simple I offer two levels of cover, half day and full day, detailed below. All my wedding photography packages include an online client gallery, where you can download and share your photos as many times as you like. Bridal preparations, ceremony, bride and groom shots and formal group shots. Online photo gallery and a minimum of 150 edited images. Bridal preparations, ceremony, formal bride and groom shots. Formal group shots and wedding speeches. Wedding breakfast, first dance and reception. Online photo gallery and a minimum of 300 edited images.